New Jersey is home to some of the oldest and most beautiful houses in America. Since this area was one of the first to be settled, houses span the 18th, 19th and 20th centuries. The Nothnagle Log Home is the oldest log cabin in the United States and the oldest building in New Jersey. The cabin is privately owned and open to scheduled tours. 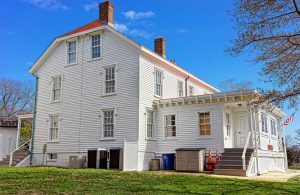 The Walt Whitman House is a modest wood home built in 1848 and former home of famous author Walt Whitman. Homes like these and the more ornate Glenmont and Sandy Hook Lighthouse attract both tourists and potential home buyers alike. Sandy Hook Lighthouse was built in 1764. It is 253 years old today. The lighthouse was built after ship wrecks cost a New York company over 2000 pounds. 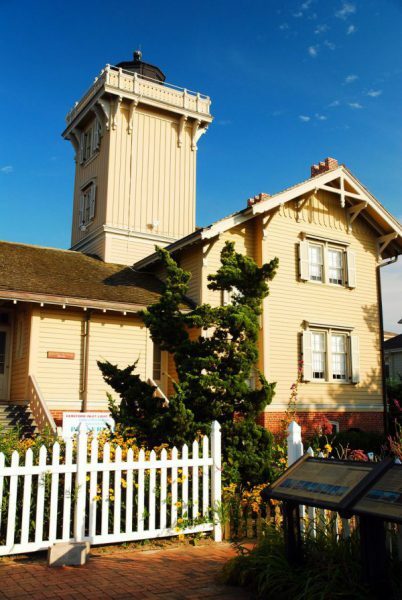 The home and lighthouse were given historic monument status in 1964, on its 200th birthday. Glenmont is also a historic monument and museum. The home was originally built in 1880 by Henry C. Pedder, an accountant later convicted of embezzlement. The home caught the eye of Mina Miller, Edison’s wife, shortly after it was placed for sale in 1886. 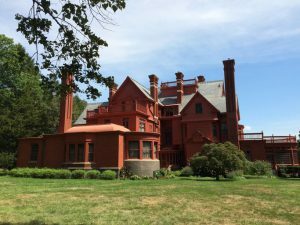 While none of these homes are available for purchase there is a flourishing historic home market in New Jersey. Areas such as South Orange are known for their historic homes and ranked among New Jersey’s hottest markets. Historic homes generally sell at high costs compared to similar modern homes which is especially important in New Jersey where home prices have increased 17% statewide since last year. The New Jersey real estate market is predicted to continue rising in the foreseeable future. Agents will need to complete 12 hours of continuing education and renew their licenses by April 30th to take advantage of the growing market. This entry was posted in Real Estate and tagged Historic Homes, New Jersey Renewal.